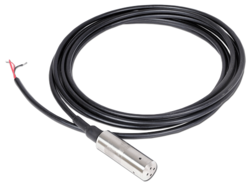 We are providing Capacitance Level Transmitter to our esteemed customers. These transmitters are commonly used for sensing the interface between two immiscible liquids in the machine. In addition to this, the offered Capacitance Level Transmitter is made available with us at rock bottom prices. 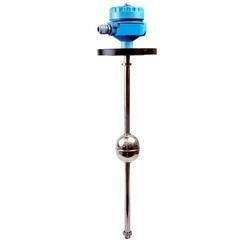 We are offering Float Operated Level Transmitter. These transmitters consist of chamber and float assembly in the non-magnetic material to achieve undisturbed flux. Our range of transmitters is high on demand among patrons due to its embellished features. Delivery Time: As per our MOM / discussion. We are offering Submersible Level Transmitter to our customers. 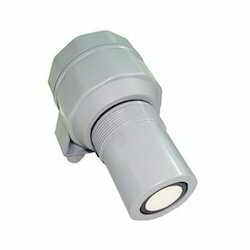 These products are high-performance pressure sensor as sensing elements and available at affordable rates in the market. These are widely used for the liquid measure and control of petroleum, power station, city water supply and drainage. 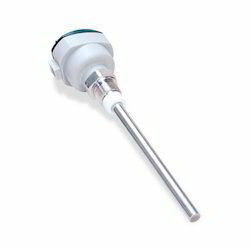 We are offering Ultrasonic Level Transmitter.